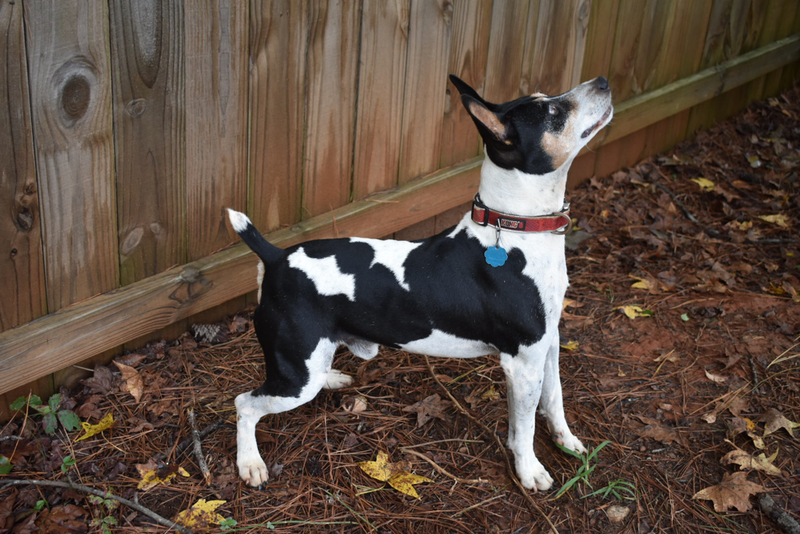 Decker Rat Terriers are playful and loving dogs. Deckers are excellent family pets and love people from the youngest to oldest of age. 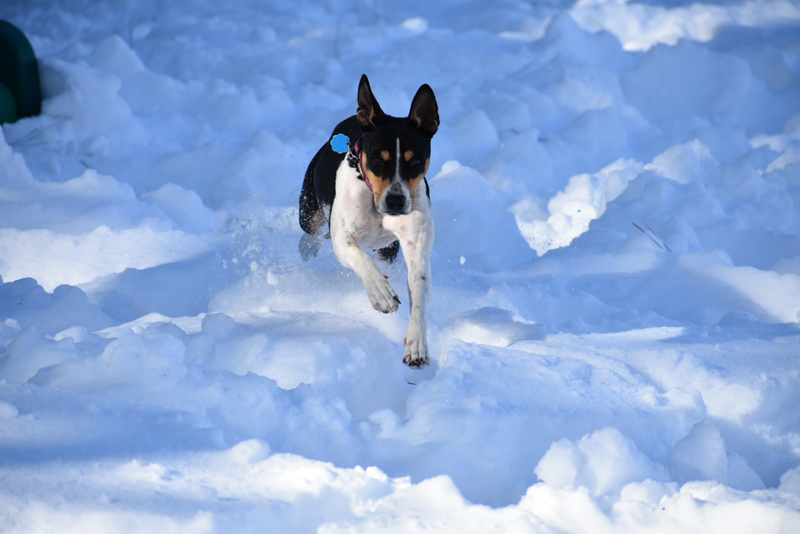 Deckers are also great hunting dogs because they are fast, intelligent, and born with the instinct. 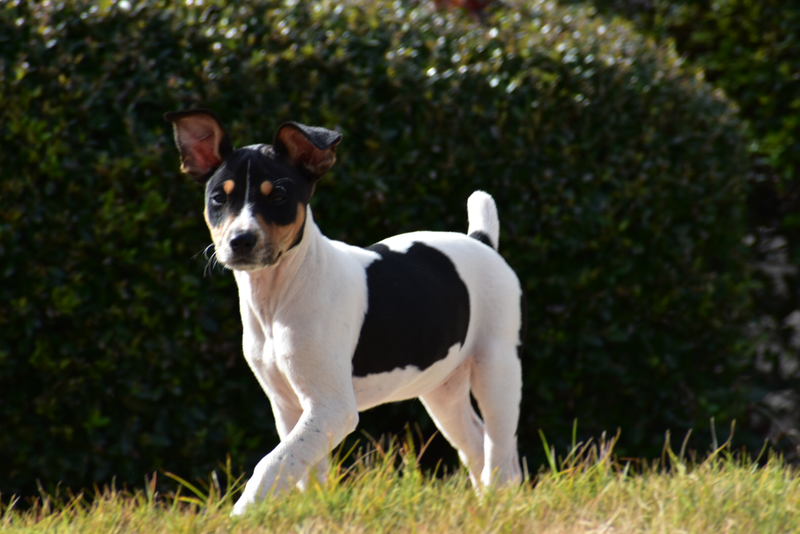 If you are interested in buying a Decker Rat Terrier, please contact us! We will get back to you as soon as possible! We will keep the website updated with the puppies that we currently have available.